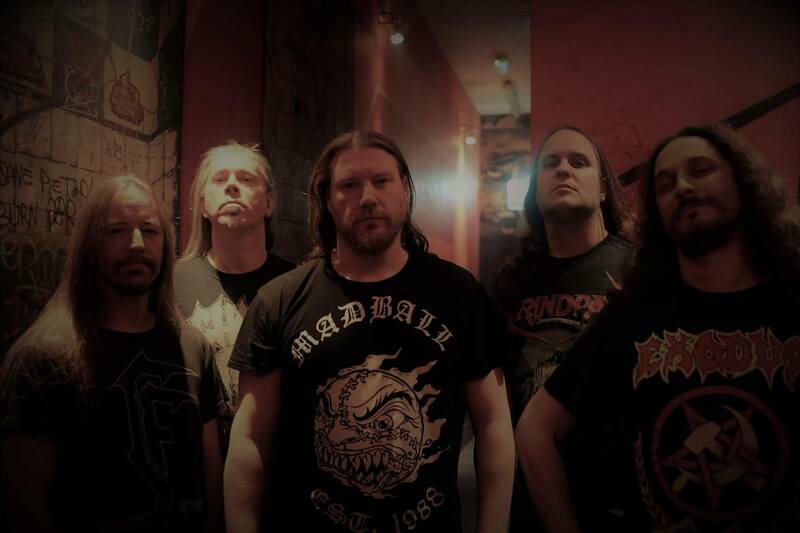 We are proud to present Rik as the new bass player in Grindpad. Remy recently decided to leave Grindpad an we were lucky to find Rik willing to pick up his bass and join us for the coming onslaught. For those wondering, the album is progressing very well. We’ll have more to share on that soon! Happy and Thrashing new year! !